As part of its strategic vision to expand collaborations with key institutions around the world, Harvey Mudd College has consulted with Habib University to help give depth and breadth to the university’s science and engineering programs. 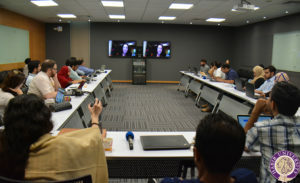 Habib University, Pakistan’s first liberal arts and sciences university and one of Pakistan’s youngest universities, has been working with Harvey Mudd faculty and staff, who are sharing institutional expertise and introducing time-tested teaching and learning techniques to Pakistan’s higher education landscape. Harvey Mudd is ranked highly among America’s undergraduate engineering programs by U.S. News & World Report. Its engineering curriculum includes a strong emphasis on experiential, hands-on learning and team-based projects with contemporary applications—a commonality shared by Habib University’s vision for its own School of Science & Engineering. Faculty and staff from the two institutions are learning about each other’s academic and administrative systems and institutional policies. On April 9, Rachel Levy, professor of mathematics and associate dean for faculty development, held a teleconferencing session with Habib faculty during which suggestions and ideas were shared regarding various pedagogical techniques and practices. Teleconference at Habib University with Harvey Mudd faculty member Rachel Levy. Habib University, which from its planning stages has stressed experiential and hands-on learning, finds Harvey Mudd’s Clinic Program a close match to the project-based learning opportunities it wishes to provide to its students.  The Clinic Program at Harvey Mudd is a program of collaboration between industry and Harvey Mudd that engages juniors and seniors in the solution of real-world, technical problems for industrial clients. Since the Clinic’s inception, over 1,500 projects have been completed for more than 450 corporate, national laboratory and agency sponsors. To structure and introduce a similar program at Habib University, faculty members from Habib have held discussions with their counterparts at Harvey Mudd during several visits to the college in the past year. 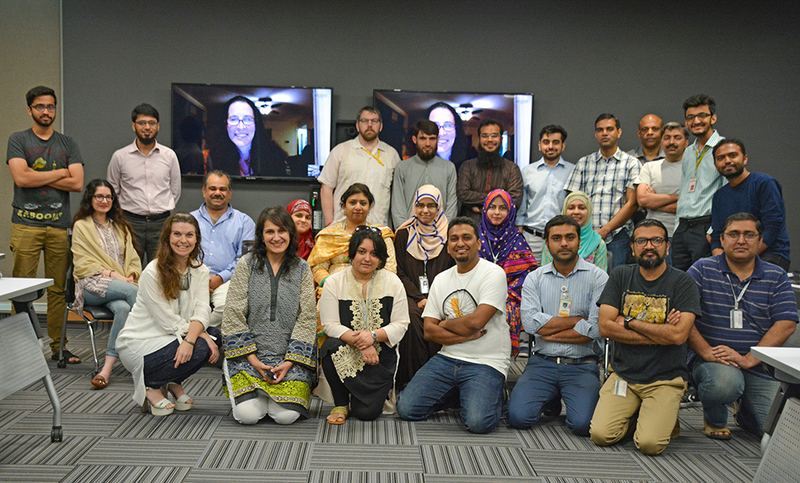 Harvey Mudd’s director of corporate relations and Clinic coordinator, director of the Global Clinic Program, and director of the Engineering Clinic have shared their experiences to help structure a similar initiative for the Pakistani context. Following consultations with local industry representatives, Habib University determined that a structured program like Harvey Mudd’s Clinic Program could give its students specific problems to solve and would allow them to spend productive time in a professional environment. Harvey Mudd faculty have also shared their experiences regarding the structuring of Engineering Design and various computer science courses, and will engage further through curriculum workshops and seminars with Habib faculty. Harvey Mudd physics faculty also have shared resources for an advanced physics lab at Harvey Mudd that can be adopted at Habib, while also sharing details on a course titled The Science of Photography that can be taught at HU. Habib University also has partnered with another undergraduate Claremont College, Pitzer, for faculty exchange and collaboration, study abroad, student collaborations and biannual conferences. Posted in: Clinic, Community Engagement, Computer Science, Diversity, Engineering, Faculty, Mathematics, Physics.